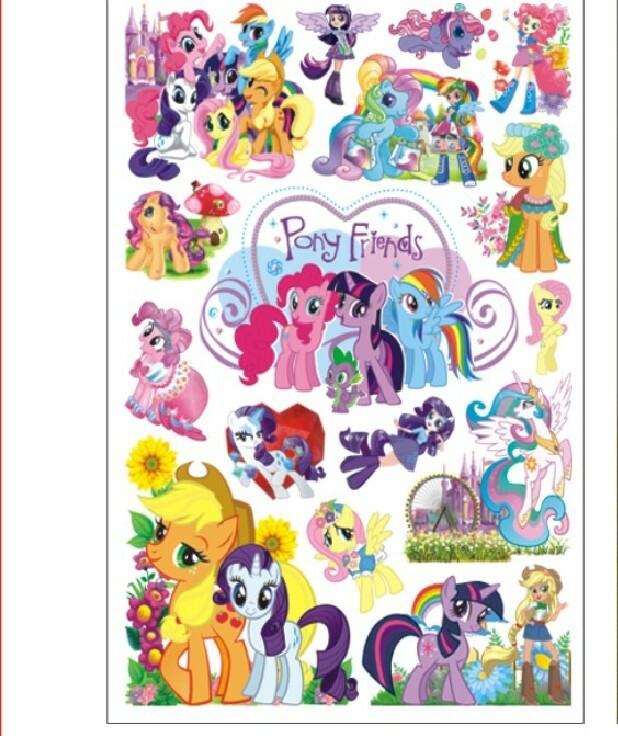 The new my little pony wall sticker is the best thing to get for a girl kid. 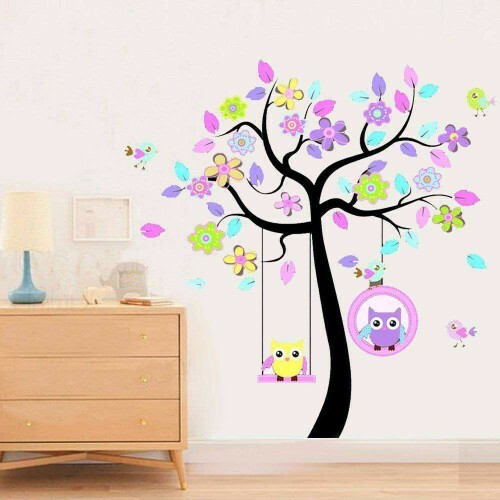 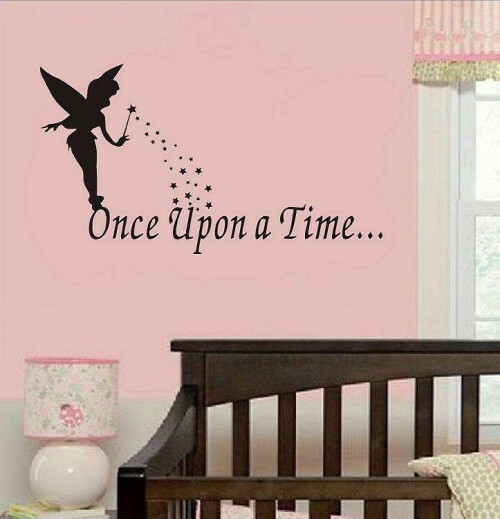 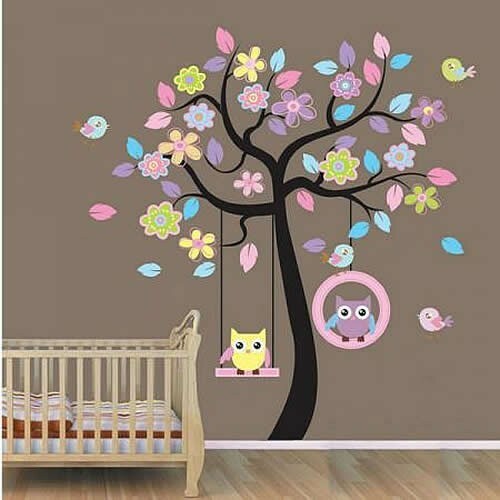 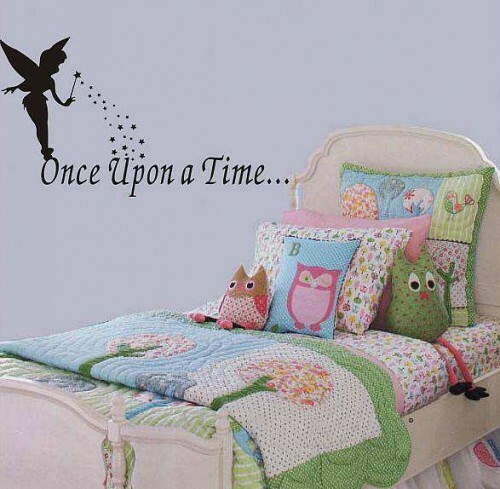 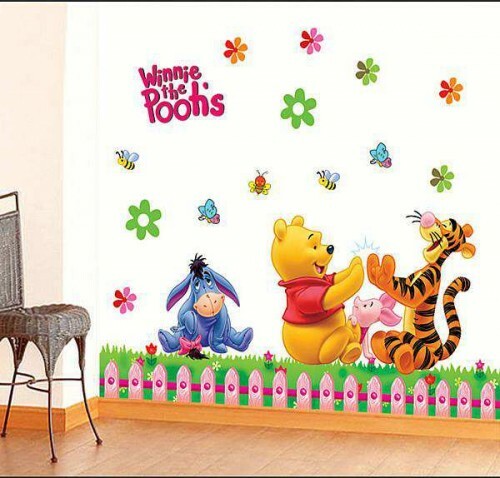 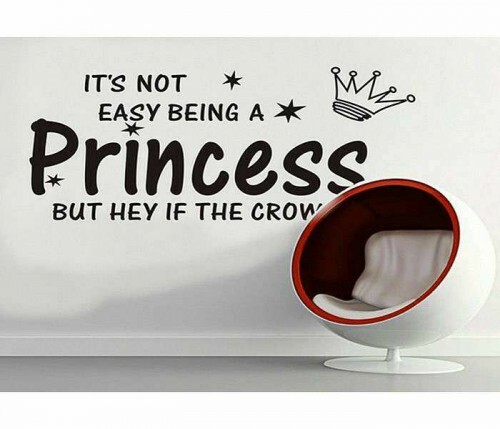 The wall sticker has a lot of colorful cute ponies covering a good space on the wall, it has loads of cuteness. 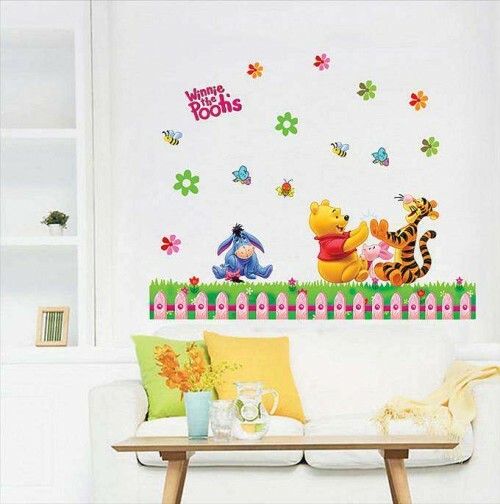 The colorful new my little pony wall sticker has a myriad of colors and therefore recommended to be used on a lighter background, that would make it standout in the room. 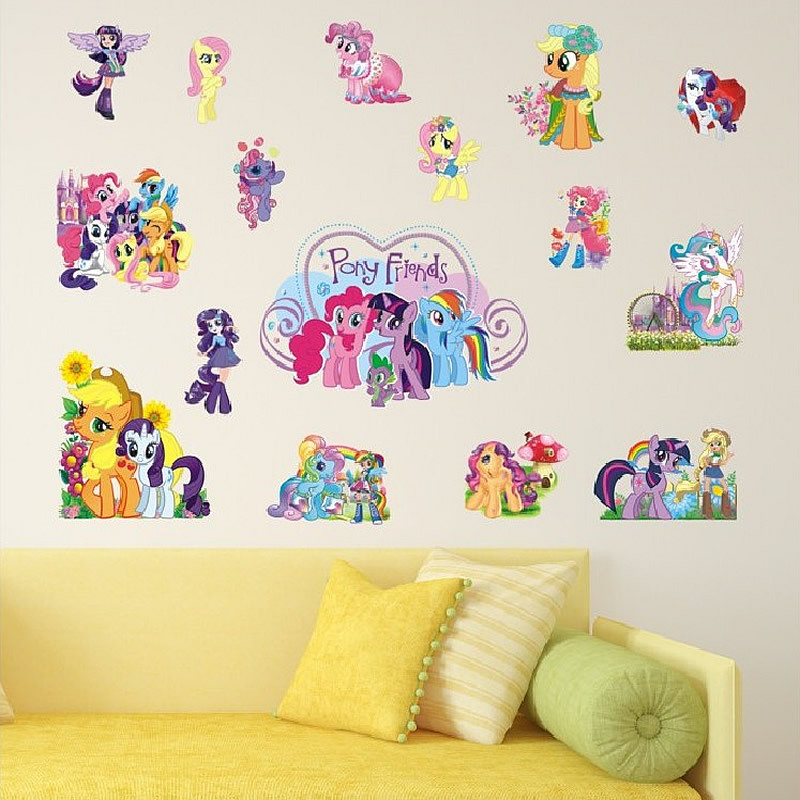 The best thing about the wall stickers is it is not a single sheet and the ponies can be juxtapositioned as you like them.